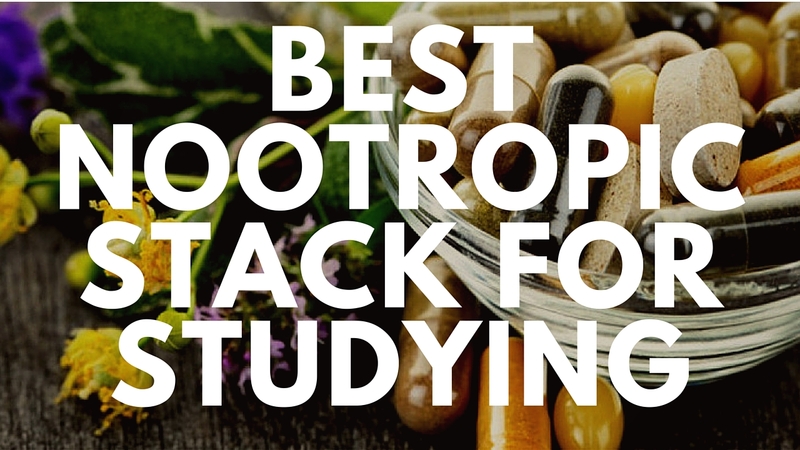 In this article, I am going to review the best nootropic stack for studying. Individually, nootropics are efficient but when combined with other(s), their potency is greatly increased. Think of it this way; each superhero is great, but when they come together as The Avengers or Justice League, they become a greater force. We can, therefore, define a nootropic stack as any combination of two or more nootropics with the intention of increasing their potency. A nootropic stack can contain as many as 10-15 different nootropics and supplements. A decision on which nootropics to include in your stack depends on what you to achieve and the synergies you want. Who are Nootropic Stacks for? College students are top of the list. With the ever increasing competition in the cut-throat job market there is need to have a ‘competitive advantage’. Nootropics offer this advantage. However, this is not to say that they are exclusively for students alone. So which are the most popular stacks among college students? As stated earlier the stacks you take depend on what you want to achieve. For instance, the students who want the stacks to help them get better grades in their research papers go for those that improve memory and learning. There are also those who want the nootropics to help them outside the class for instance to do more at the gym. They therefore include nootropics that improve focus and energy. It is wise to remember that various supplements will have different reactions based on individual body chemistry, diet, and a thousand other factors. Before we delve deeper into each, it is wise to familiarize ourselves with some of the medical jargon so that I don’t lose you. Cognition- mental processes of acquiring knowledge through thought, experience, and senses. Bioavailability- degree and rate at which a drug is absorbed into the blood. Potency- ability of something to affect the brain. Synaptic plasticity – ability of synapsis to strengthen or weaken over time in response to increase or decrease in their activity. The name is an acronym for Piracetam, Aniracetam, and Oxiracetam; the three most popular racetam nootropics. This is a very strong nootropic stack for studying and is thus used by only experienced nootropic users. 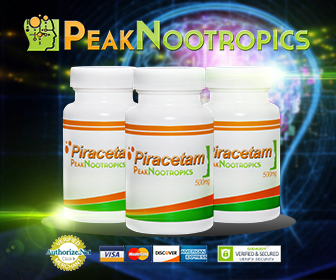 Being the very first nootropic, Piracetam has withstood the test of time seeing that it still popular among nootropic users. Like piracetam, Aniracetam has been around since the 70’s but surprisingly enough is that scientists are yet to understand fully how it works. Studies have shown its halflife to be between 3-8 hours. 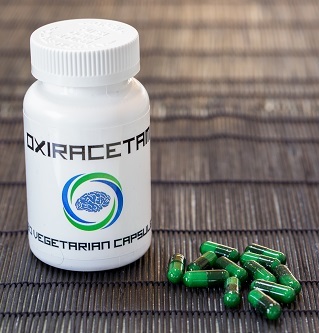 Being a racetam, Oxiracetam has the same effect as those of piracetam and Aniracetam. 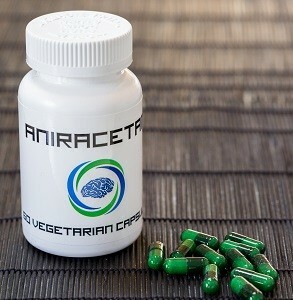 Like Aniracetam, it is stronger (up to 5times) than piracetam. Its dosage, like the rest, is dependent on your need but a healthy dose is between 400-1600mg taken over two or three times a day. Like Aniracetam, it has a half life of between 3-8 hours. The PAO stack has very powerful cognitive benefits and anti-anxiety effects. One popular dosing strategy of late is to take Oxiracetam in the morning to get you mentally prepared to take on the day and then Aniracetam in the evening to help you relax. Unlike PAO, this stack combines a racetam and a choline nootropic. This is not a stack for beginners due to the high potency of Pramiracetam. If you are studying for a test then this is the stack for you. Why? You ask. This two enhance the effects of each other leading to heightened energy and motivation levels. Pramiracetam has one the longest half-life (5-7 hours) which means you can study overnight. Due to its high potency, you need not take large doses to feel its effects. Other benefits you will experience include increased intelligence and clarity of thought. 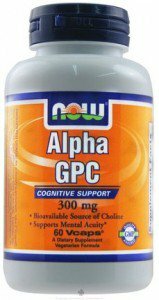 This stack is relatively side effects free since the presence of choline present in the Alpha GPC has been shown to neutralize headaches which is a common side effect associated with racetams. Pramiracetam is a very powerful nootropic, as much as 30 times stronger than piracetam therefore the ratio in which you take is very important. If taken incorrectly, you risk experiencing heightened side effects and/or feeling no beneficial effects at all. The dosage is largely dependent on your neurochemistry though a 2:1 ratio is a safe one. Noopept is a cognitive enhancer nootropic while citicoline is a choline nootropic making it a common stack to use since the effects of each are magnified while the side effects are reduced to negligible or nonexistent. Noopept is a very strong nootropic and as such the dosage is considerably low compared to others. 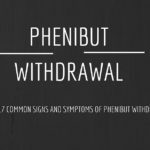 You may want to begin with a dosage of as low as 5mg twice or thrice a day and then gradually increase it over the coming weeks. An ideal Noopept to citicoline ratio is 1:30. For example, if you take 5mg of Noopept, take 150mg of citicoline. This stack boosts your learning capacity and reasoning skills and at the same time enhances your concentration. This a very popular stack especially to people who are new to nootropics. So if you are newbie this is a good stack to start. Caffeine is found in coffee hence the reason you feel the way you do after taking a cup or two of America’s favorite beverage. L- Theanine is found naturally in nature in green tea leaves hence the clear focus and relaxation you feel when you take a cup or two of the tea. Like other stacks, the drawbacks of L-theanine are neutralized by the caffeine hence significantly reducing its side effects. This stack has very many benefits including improved visual acuity, greater muscle dexterity, better memory recall, improved reaction to stimulus and increased mental focus. Until you are familiar with your own body’s unique reaction to various nootropic stacks, it’s best to start with lower doses. In the case of this stack, an ideal ratio would be 1:1 as a newbie then gradually increase it to 2:1 or even 4:1 as time goes by. However, you should take it easy on the caffeine (50-400mg). This is because when used in excess, it interferes with your heart beat and sleeping patterns as well. Adrafinil is a cognitive enhancer while Pramiracetam is a racetam nootropic. Adrafinil affects the nervous system that responds to excitement and stress by releasing epinephrine which produces an adrenaline-like rush. For new users your advised to start with a low dose and gradually increase to 150mg to 300mg taken over 2 or 3 times a day. Side effects may include headaches dizziness and nausea. Caution should be taken not to OVERDOSE as this raises liver enzymes resulting in hyper-toxicity. This stack is popular among students who wish to raise their acetylcholine levels. Acetylcholine is a neurotransmitter in the brain whose main function is to help in the creation, storing and retrieving of memories. Using choline by itself may not yield higher levels of acetylcholine hence the need to include ALCAR. With the heightened acetylcholine levels you will improve in memory, concentration, learning and general cognitive functions. It also enhances your moods. Choline can be found in a variety of choline based nootropics such as Alpha GPC and citicoline. A healthy dose of ALCAR depends on you though the recommended dose is 250- 500 mg taken two or three times a day. As you probably know by now, this are racetam based nootropics. The pros and cons of each has been discussed at the beginning of the article. By using this stack, you experience a synergistic effect i.e they have more benefits working together than separately. These are particularly stronger racetams and hence not for beginners but people who have used nootropics for some time. Worry not for they are just a click away and at pocket-friendly prices. However, there are shady people out there making counterfeit nootropics so it would be wise to buy them at powdercity.com. There are so many possible stacks and the one you choose to include should be a combination of both your neurochemistry as well as what you want to achieve. These are the immortal words of Romanian scientist Corneliu E. Giurgea. He created the very first nootropic (piracetam). He also came up with the name which is a derivative of two Greek words; noos (mind) and tropos (turn). Protects brain from chemical or physical injury. Has low toxicity and few side effects. Combining Corneliu’s definitions we can define as a nootropic as a substance which improves your mental functioning with relatively few side effects. Decades have passed since the first nootropic. Great advancements have been made in the field of neuropharmacology and as a result, we now have a wide range to choose from. Though they pretty much do the same job, the difference is brought about by the degree at which each achieves the desired result. For instance, synthesized nootropics are a lot stronger than natural ones. However, among the synthesized nootropics, some are stronger than others. For example, ampakines are the strongest nootropics. “Man is not going to wait passively for millions of years before evolution offers him a better brain.” Mine is just to echo these words so as to probe and challenge you to experience the true and full power of your brain. These nootropics have very negligible side effects, and there is no harm in trying. If not for the purpose of stretching your mind to its limits then just to satisfy your curiosity. All who have used nootropics have registered improvements both academically and in the sociability. Furthermore, studies and research in the field of neuropharmacology is never ending as the full potential of the human brain is yet to be understood. Do you want to get a better grade or simply improve your mental functionality? Then what are you waiting for? Start a healthy dose of nootropics and before long their effect will be noticeable. This is no magic trick! Science in action!